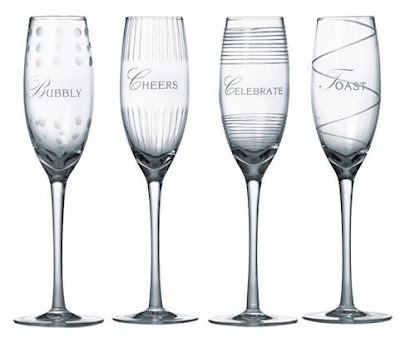 Today's Housewares Daily deal is a 4-piece set of Mikasa Cheers Celebration Flutes for $19! This Mikasa Cheers Celebration Toasting Flute Set of 4 features 4 unique patterns, each inscribed with its own celebratory saying: 'Cheers,' 'Toast,' 'Bubbly' or 'Celebrate.' The whimsical designs of the patterns combined with the festive tone of the sayings add a lively touch of merriment to your special celebrations. Each flute is expertly crafted from quality glass. 8 ounces each. Dishwasher safe. Amazon's Gold Box (daily deal) deal today is a savings of up to 75% off Outerwear ! There are still some amazing deals left! Check out how you can Save up to 50% on select Preschool toys . FREE 2-day shipping with Amazon Mom's FREE trial of Amazon Prime. 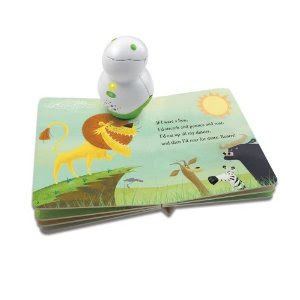 Includes lots of great Leap Frog toys like the LeapFrog Tag Junior Book Pal (pictured above) at a 43% discount! 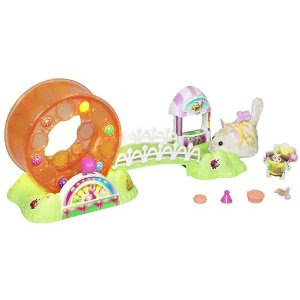 Furreal Furry Frenzies Whirl Around Playground - $9.00! Amazon.com's prices are still going strong! There is still time to take advantage of the remaining great deals when you sign up for a FREE Amazon Mom account! With Amazon Mom, you get great savings on baby products but you also get 3 FREE Months of Amazon Prime 2-Day shipping. It is worth signing up for just that alone! Look for the December Coupon Book in stores! Walgreens Register Reward (RR) Coupon match up. *these coupons state limit one per customer per offer so you'll likely only be able to apply it toward one product. 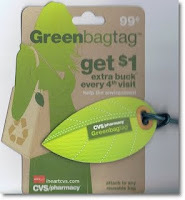 L. If you are new to shopping at CVS or just need help with some of the lingo in this post, visit my CVS 101 first. Thanks Moms By Heart for help with this match-up!